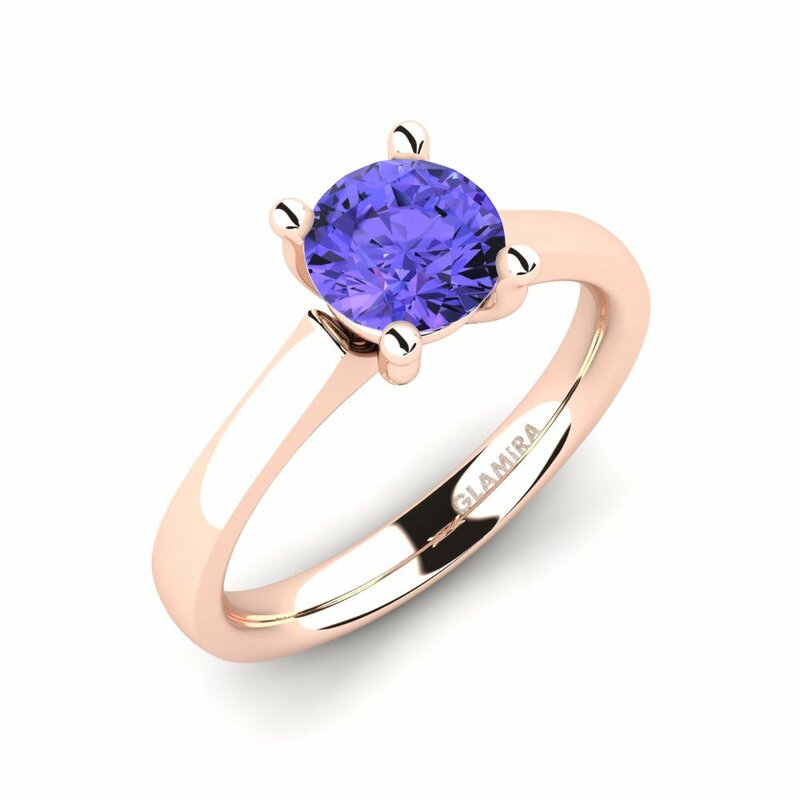 Changing its color according to how its viewed, tanzanite bestows on jewelries a property that makes them more special and desired. 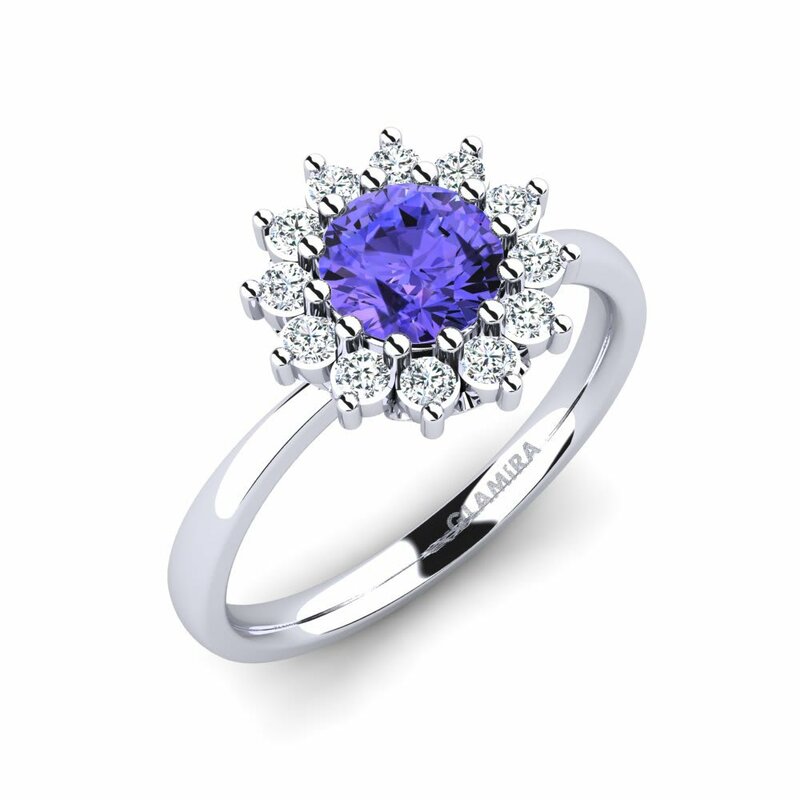 This feature becomes a voice for sophisticated styles. 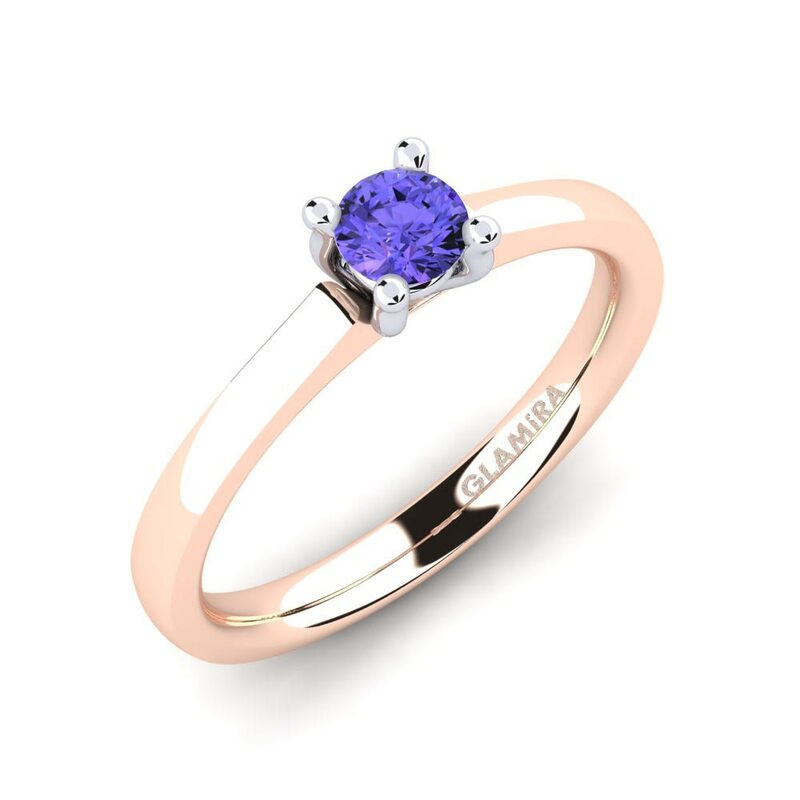 Choosing this gemstone as a stylish and fresh choice of centerpiece for your tanzanite ring also means you can customize with colorful gemstones and different alloys at Glamira. 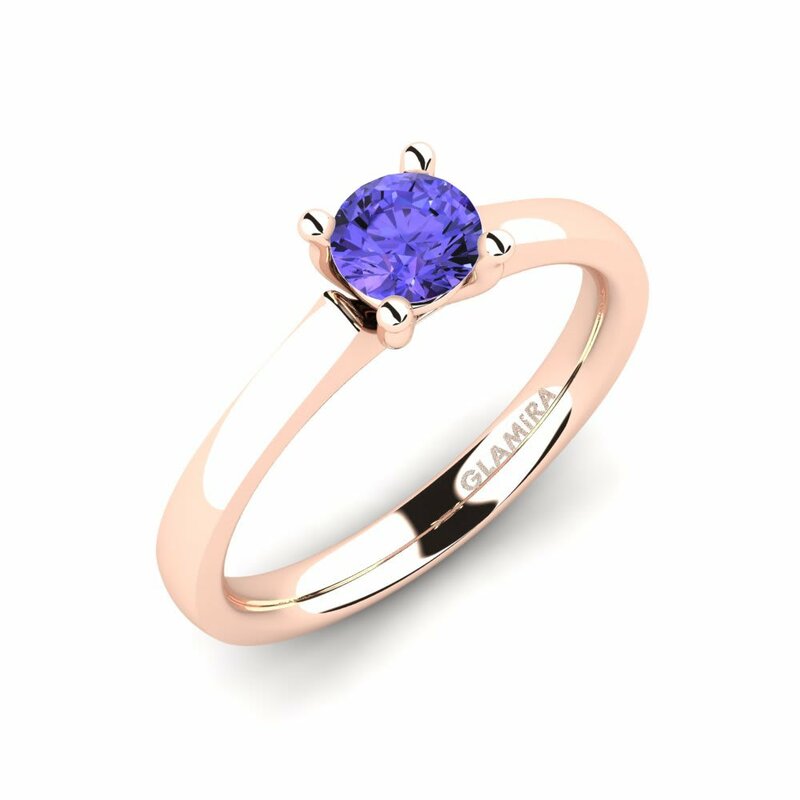 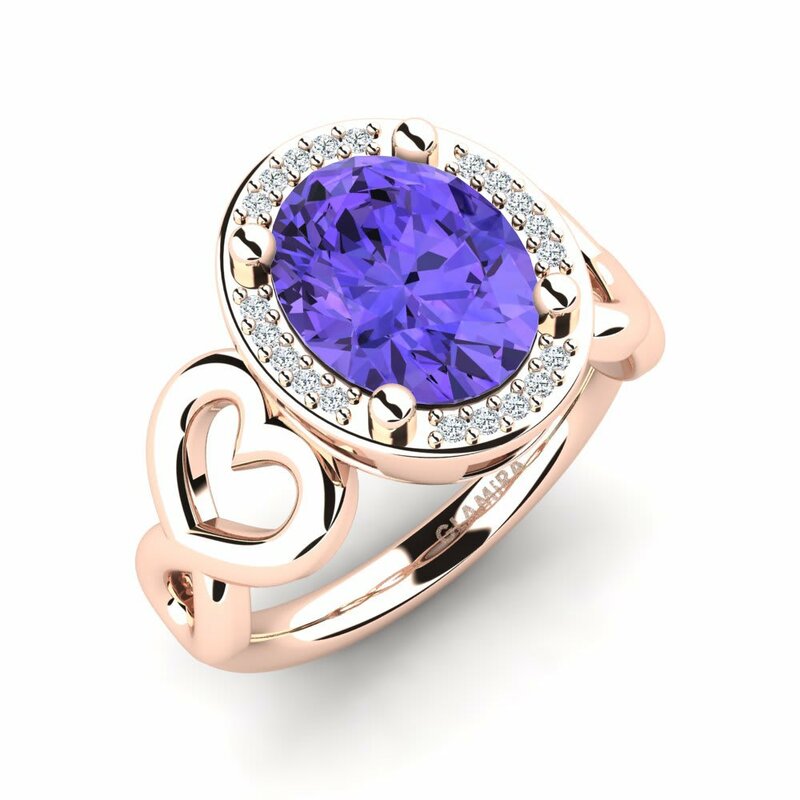 With the extraordinary cuts in shapes like oval, heart, princess or pear; Glamira unleashes the true beauty of tanzanite. 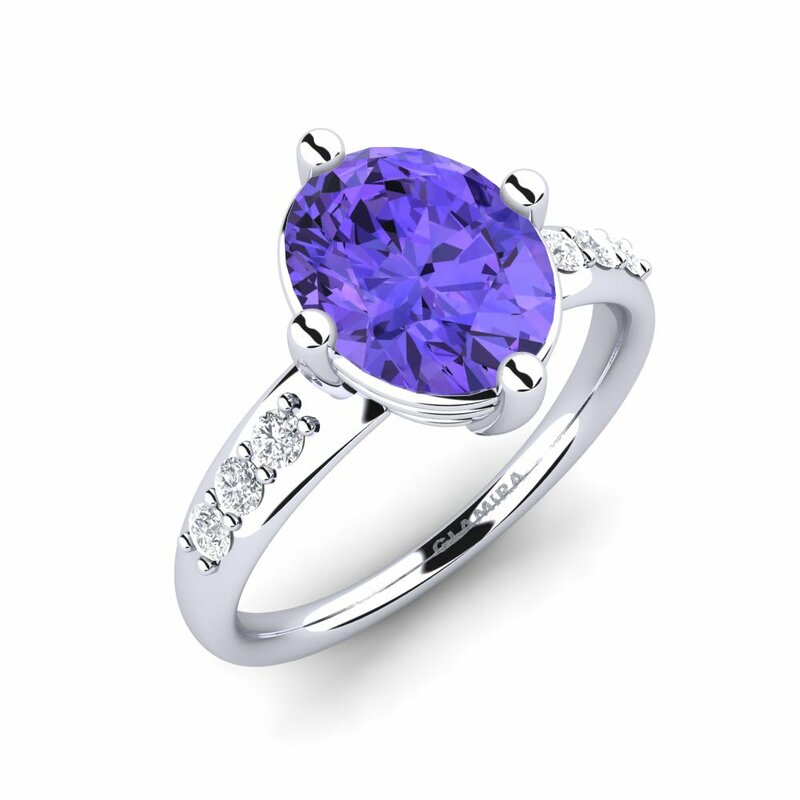 Click and display your unconventional style at our online store now!